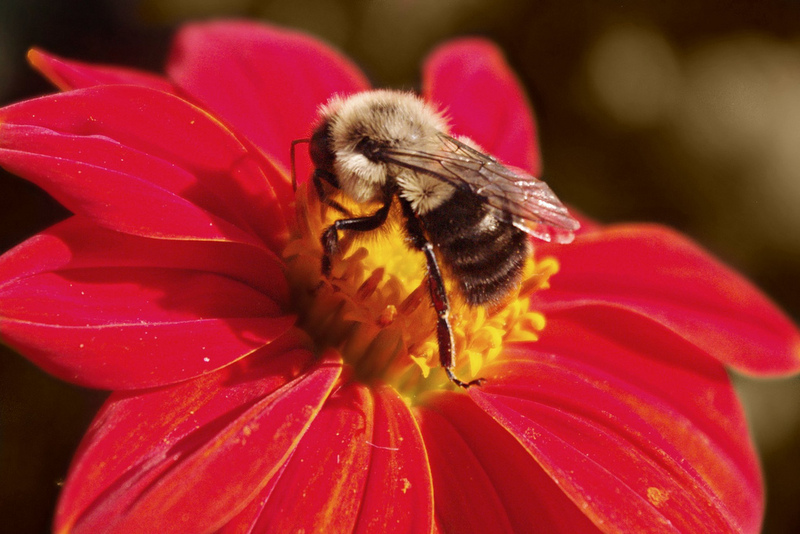 Erika snapped a great photo of a bee on a flower this week. The colors are fabulous and the detail is stunning. Pictures like these always make me feel like I'm missing out on so much beauty in nature because it's hard to see the little details like this. Great shot, Erika! Previous PostPhoto of the Week - 9/26/10, 10/3/10, and 10/10/10Next PostUpdate Your Bookmarks!